4 When is your birthday? 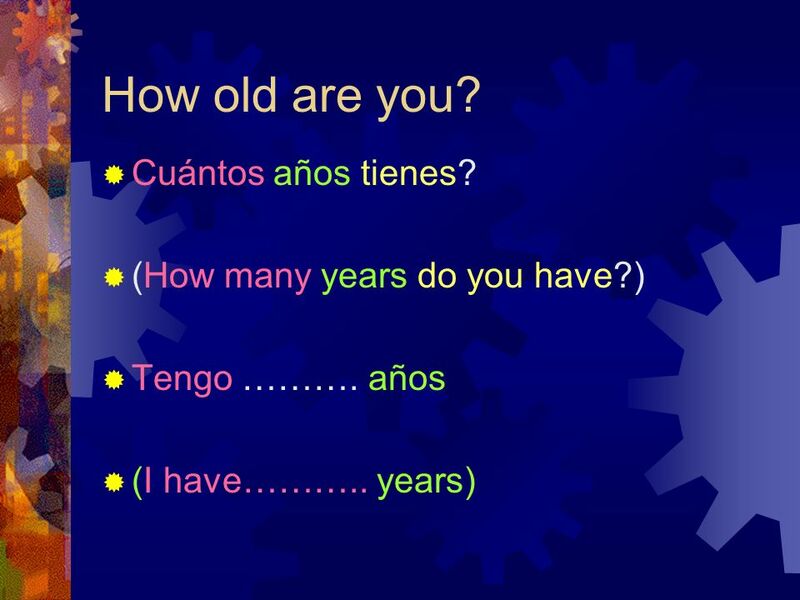 Cuándo es tu cumpleaños? When is your birthday? 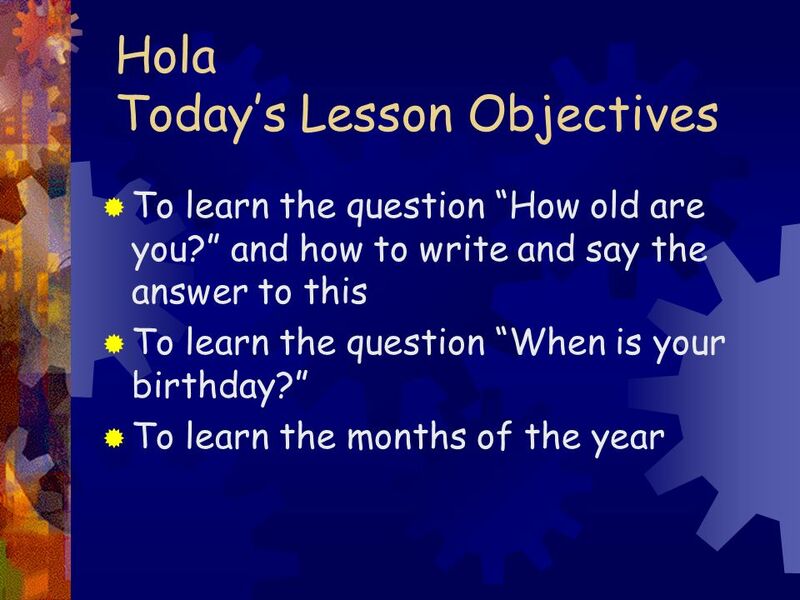 Descargar ppt "Hola Todays Lesson Objectives To learn the question How old are you? 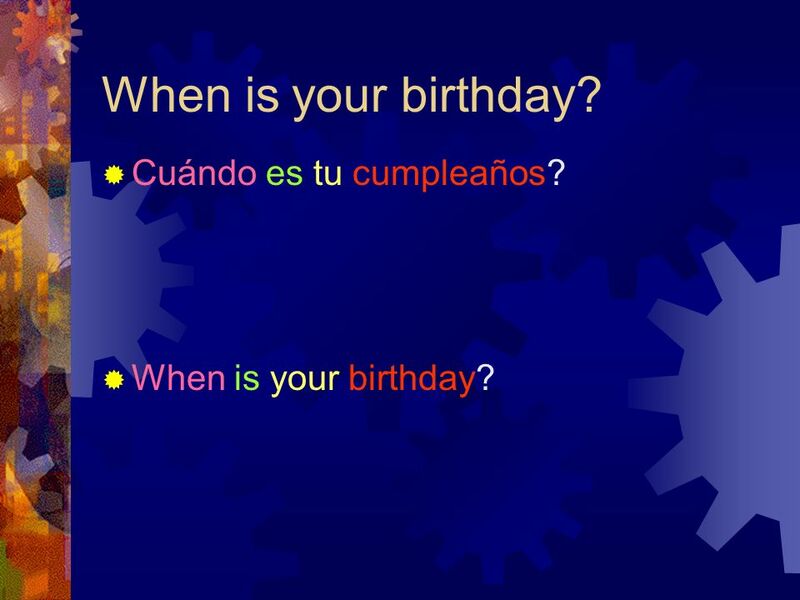 and how to write and say the answer to this To learn the question When is your birthday?" La hora. 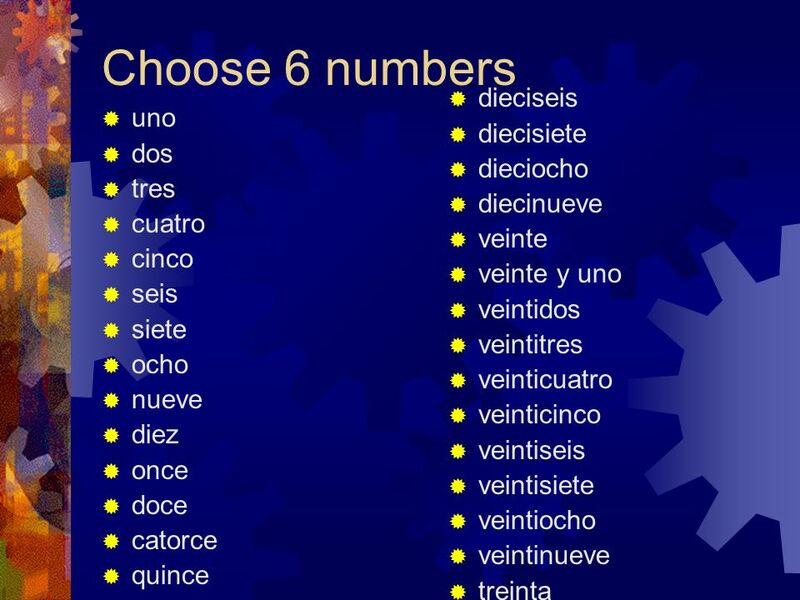 ¿Qué hora es? 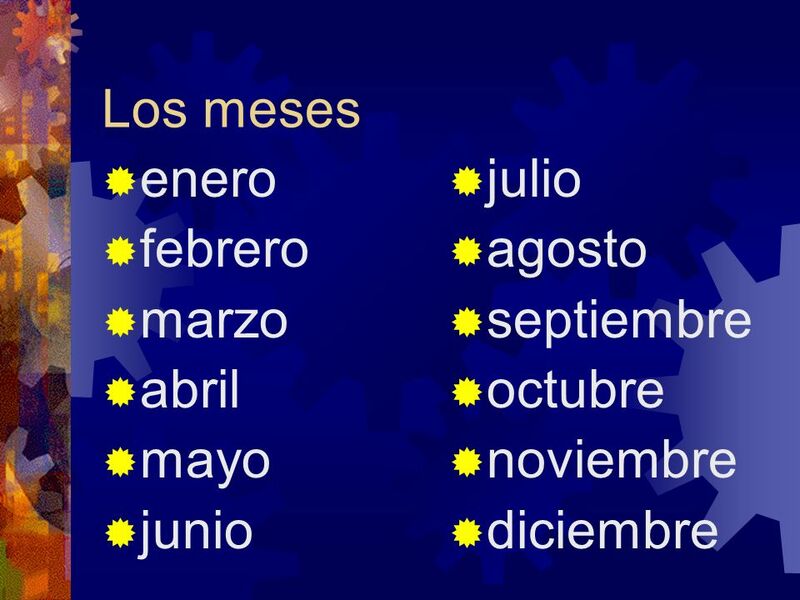 ¿Qué hora es? What time is it? What time is it?